Since the kids started going to school two years ago, we haven’t been able to do arts and crafts activities as often as we used to do. Whenever we do have free time, we try to squeeze in a craft or two. Those “free times” are far and few in between though. So just imagine the look in my little ones’ eyes when this big box was delivered to our home last summer! 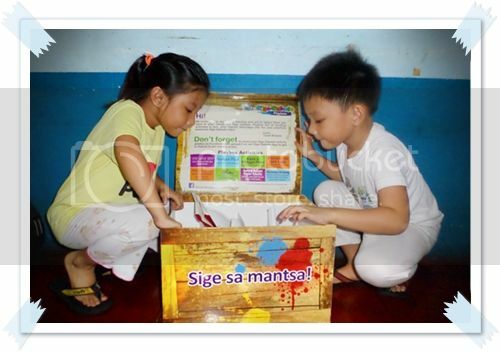 The Sige Sabado box contains materials for eight activities that engage kids in fun learning experiences. Some are really messy to do but they’re so much fun you wouldn’t the mess at all. Here are three of the activities we’ve already done. 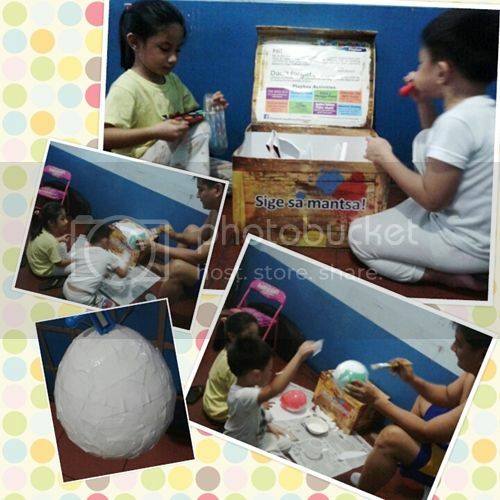 Not every Saturday can be a #SigeSaMantsa day for us but the kids never tire of asking if we could do one of the activities in the box. 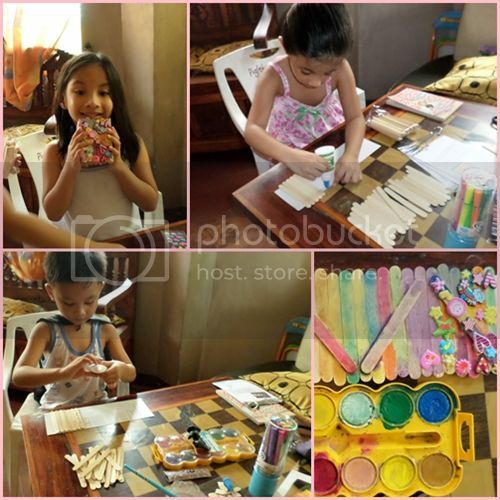 At the rate we’re able to do the activities, our craft box has us covered until the year’s end. 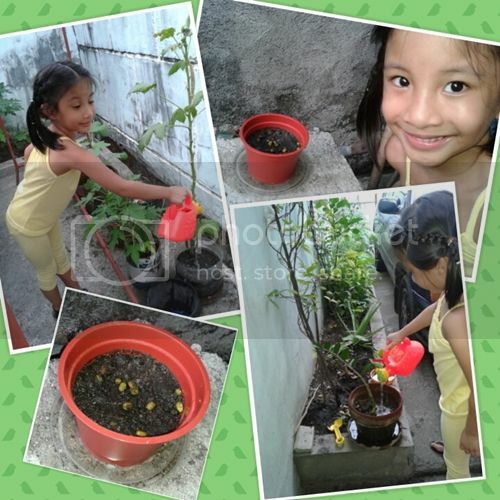 After we finish all the eight activities, I could just get more arts and crafts ideas from Breeze Philippines website.